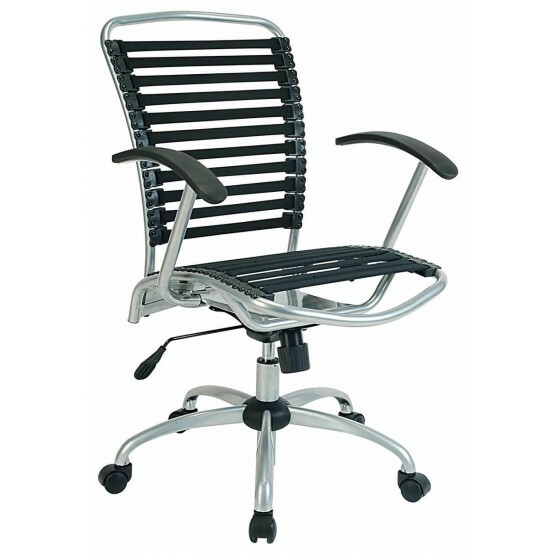 Made of heavy-duty plastic with Brushed Metal finish, the Airwork-14 Bungee Office Chair is an ideal addition for any modern office. Height is gas-lift adjustable. Frame is defined by High Back. 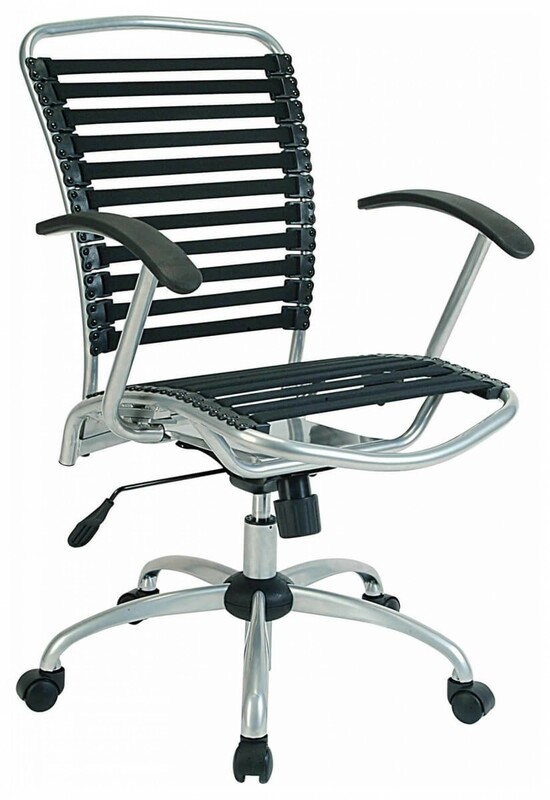 Anti-sag seat and back are made of bungee-cord. W24.8" x D28.35" x H37.01" - 42.13"